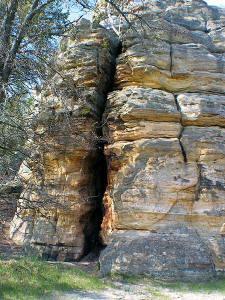 Rabbit Rock - Wayside Big Flats Adams County WI. 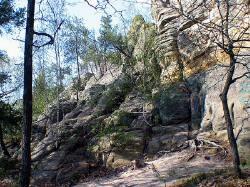 Rabbit Rock in Adam County WI. 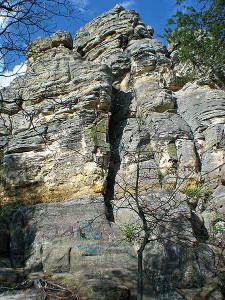 Rabbit Rock is located in Big Flats Township, Adams County of Central Wisconsin right on State Highway 13. 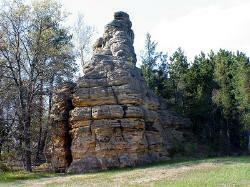 This popular rock formation is one of 23 formation in Adams WI. 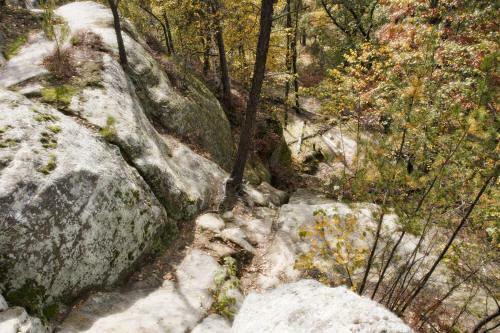 Rabbit Rock is also a wayside open to the public in the summer months and is just north of Big Roche-A-Cri Lake. 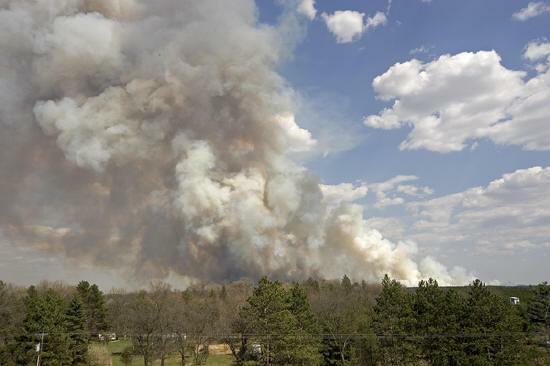 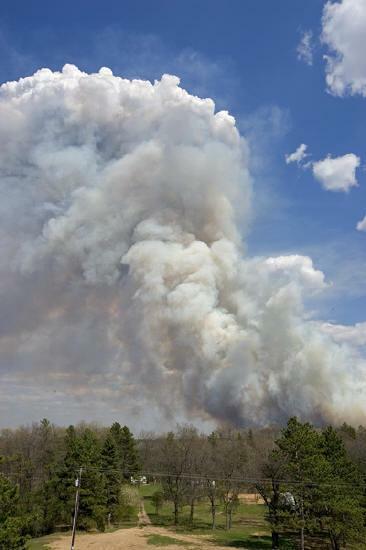 Photograph of Wisconsin's worst wildfire in 25 years from Rabbit Rock.